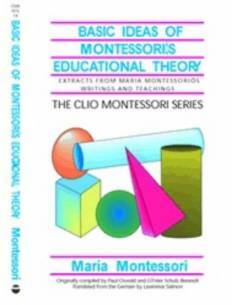 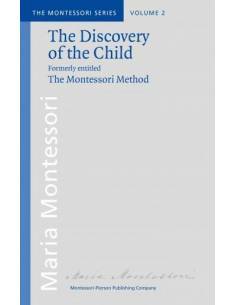 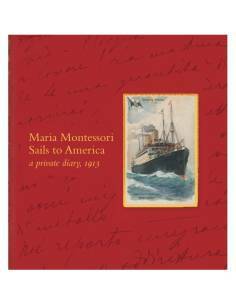 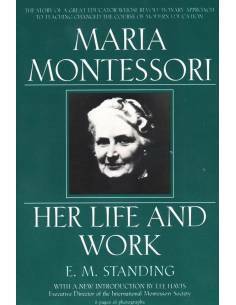 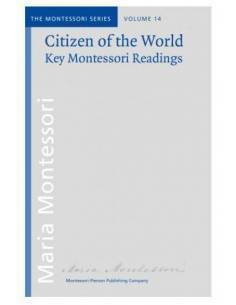 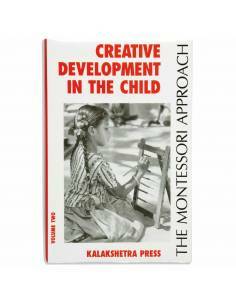 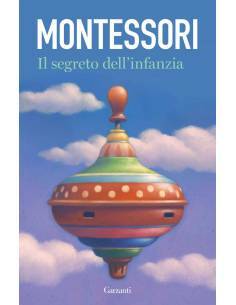 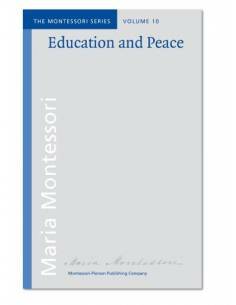 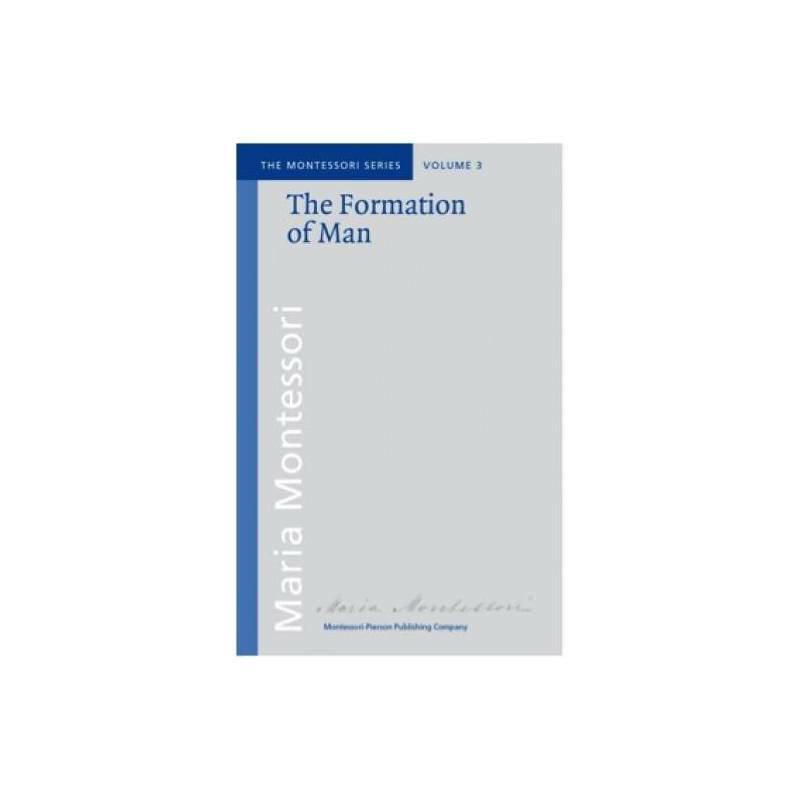 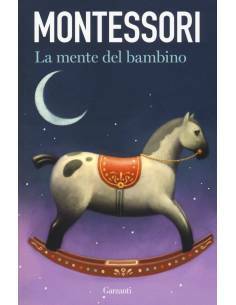 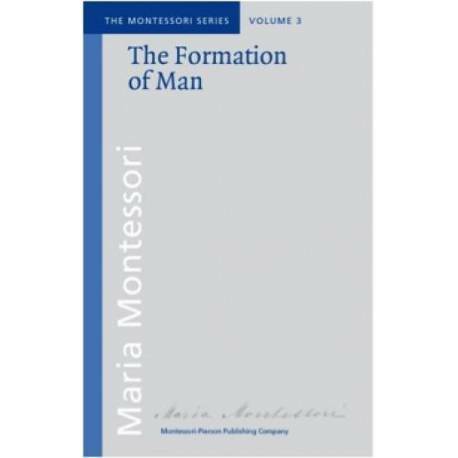 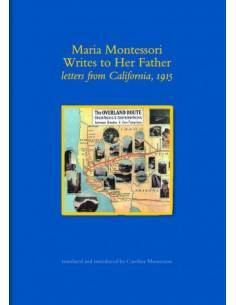 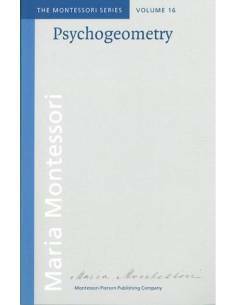 What is the Montessori Method? If we were to eliminate not only the name "Method" but also its common conception, this would become much clearer. We must consider the human personality and not a method of education. For the word "Method" we should substitute something like this: "Help given in order that the human personality may achieve its independence" or "means offered to deliver the personality from the oppression of age-old prejudices regarding education ".